Un-freakin-believable. I felt nauseous from the low end output of these brutes. I blinked and recoiled at each strike of the timpani. Some speakers claim to sound larger than life. The IB1S make you realise how large life really sounds. 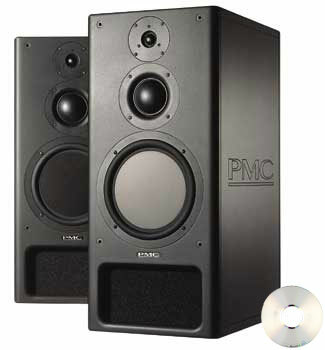 For a limited time only, Carlton Audio Visual has a pair of PMC IB1S on demonstration. A studio reference monitor, these loudspeakers are used in many of the worlds Mastering, Broadcast and Postproduction studio's, in either stereo or surround. If you want to experience music and film playback that is deserving of the title "high fidelity", then the IB1s are a must audition.